Meet DONNI CHARM: Scarves with a story and effortless style. Each one touched with a hidden charm as a reminder of luck and love. In memory of a very special dad – Donny. DONNI CHARM is a contemporary scarf line founded by Alyssa Wasko. Donni Charm is more than just a scarf line, It is the heart and soul of a young woman who lost her father and found a positive means of linking both her love for family and fashion to her healing process. Combining mounds of luxurious fabrics with a wing charm, our scarves add quick and easy style to any outfit. Donni Charm can be found in department and specialty stores around the world. The day that changed my life…I slowly opened the door to the hospital room to see that my mom and my grandma were assisting my dad. He was embarrassed and I could see it, almost like he was letting me down. I closed the door and walked to the end of the hall to a corner. I paced back and forth. It was the worst thing I had ever felt. I couldn’t breathe. All I could say is “not my dad…please don’t let my dad die.” It was the worst feeling I had ever felt. My brother walked over and tried to calm me down but I couldn’t stop pacing. Everything was moving so fast, “This is not real. What about my mom? Please NO.” I was so angry and scared. The nurse came over and the first thing I asked her was, “Tell me he’s not going to die today, please.” She said “he won’t.” Eventually we all went down to the ICU. Our whole family was in the room while he battled his up and down heart rate. We made a bed to sleep on the floor which they said we couldn’t do, but there was no way we were leaving his side. It was around 11:00 and me my mom my brother and my brothers wife were the last ones, the rest of the family was coming back in the morning. We camped around him and held his hands. A little while later a doctor came in and checked up on my dad. He looked into his eyes with his little flashlight and looked at us as if “no one told you yet?” A couple minutes later my dad’s heart rate began to slow down. I walked out of the room into the hallway. “This isn’t real.” Not my dad…not my family…please.” I heard the door close and looked back down the hall. It was my brother. That was it. I knew he died. David Novek. The greatest man you could meet. Gone. I had to walk back in to help everyone gather his belongings. I grabbed his shoes. What do we do now? I started Good hYOUman in memory of my dad, the man I strive to be, the man whose memory will never be forgotten. Popular amongst the celebrity set for its great cuts and unique designs, the line has progressed into tanks, sweatshirts, leggings, dresses, denim in it’s second season. 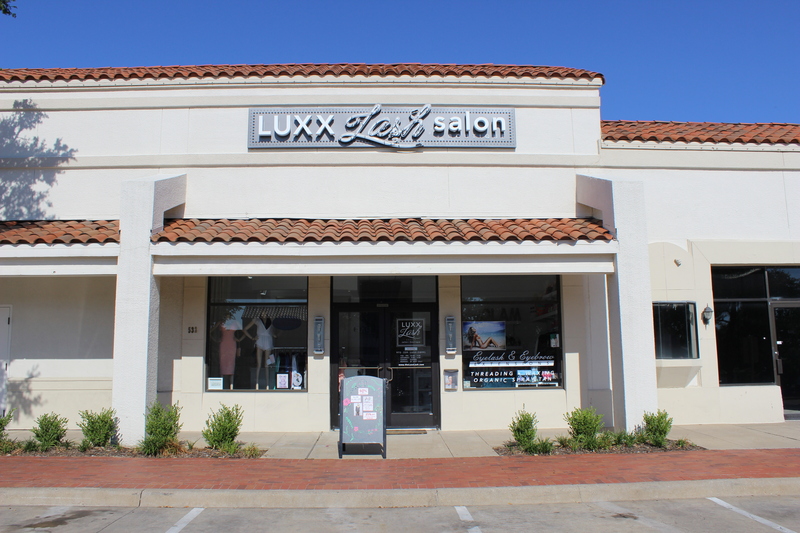 Internationally, Wildfox is distributed in over 30 countries worldwide including the U.K., France, Spain, Germany, Brazil, Japan, South Korea, Australia, Russia, and Taiwan and can be found at Luxx Lash Salon & Boutique in Addison and Richardson. 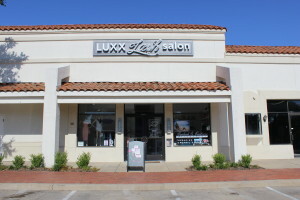 Contact us at 972-239-5899 to learn more about our unique looks.